One of the teams that never got enough credit here on campus is making some noise this season. It has gotten to the point where people have no option but to talk about them. 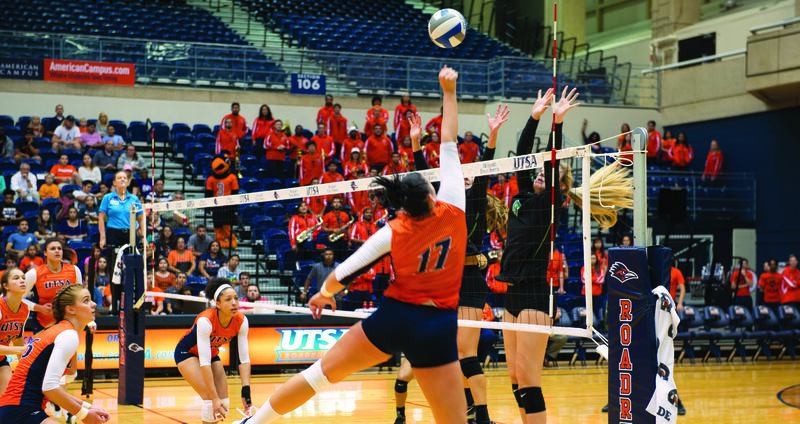 The UTSA volleyball team is off to an impressive start, their best in school history. Currently sitting at seven wins with only two blemishes on the schedule, the team is making school history, but the noise around them has been low. This volleyball team has improved over the years and flown under the radar. With a solid start, they could roll into conference play with the hot hand. This team is impressive, but not due to the play of one person. The team has done well as a unit and a different member shines every match. Laura Neugebauer-Groff enters her 16th season at the helm of the Roadrunners and continues to improve the team. After a 20-win season last year, Neugebauer-Groff knows that the team can improve, which is no small feat in college volleyball. Don’t be shocked if this team wins the conference and turns some heads in the NCAA Volleyball Tournament. 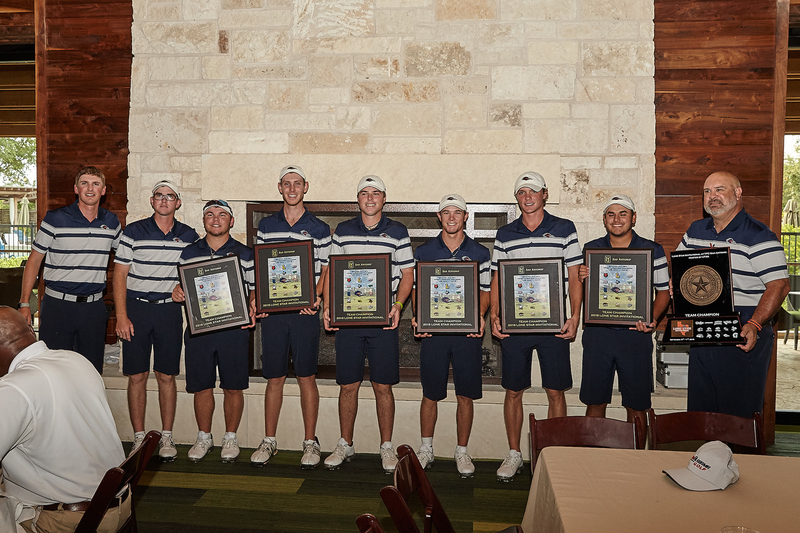 A revenge match is on the schedule with Texas State University, on Sept. 11. That match will test the true grit of the ‘Runners volleyball team. After that match the ‘Runners will see tournament play, but this time they’ll get to be on friendly turf for a small invitational here on campus at the Convocation Center. The following weekend, the team will open conference play at home against the University of Southern Miss. A player to watch will be Brianna McCulloch, as she had her best game of the season statistically versus Cornell University. While the ‘Runners lost this match, she may remain hot and the team can use her hot hand and destructive spikes to propel them to a few extra wins this season. This team wants to be first in the NCAA tournament and last out to give this town plenty to talk about. 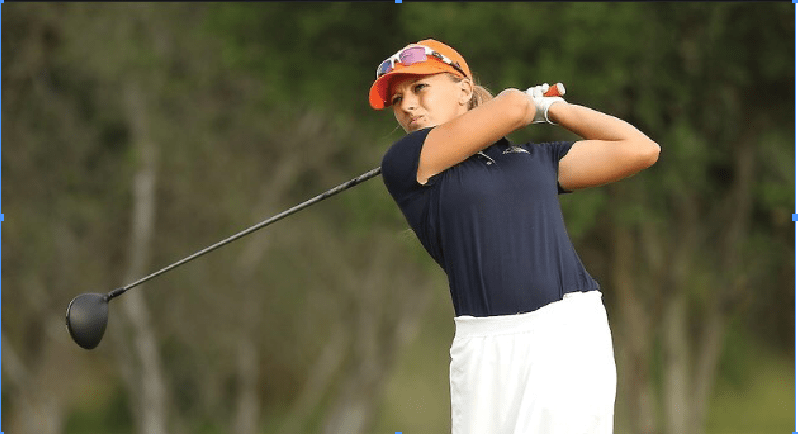 Another team off to a racing start, the UTSA women’s golf team is starting strong with a first place finish at the Lady Maxwell Tournament and looks to make a top finish again in Tennessee this weekend with their first place victory edging out the second place, Sam Houston State University, by eight strokes. Julie Houston is leading this team and had a big-time tournament to start the year off right. She finished as the runner-up for the tournament, but not by much, as she was only one stroke away from a first place tie. The reigning Conference USA Champion looks to have another big year to finish off her college career right. The players are looking to build off of their conference championship from last year. They proved it with three players finishing in the top 10 of their first tournament. Second-year head coach Summer Batiste is on a great path for her young coaching career. 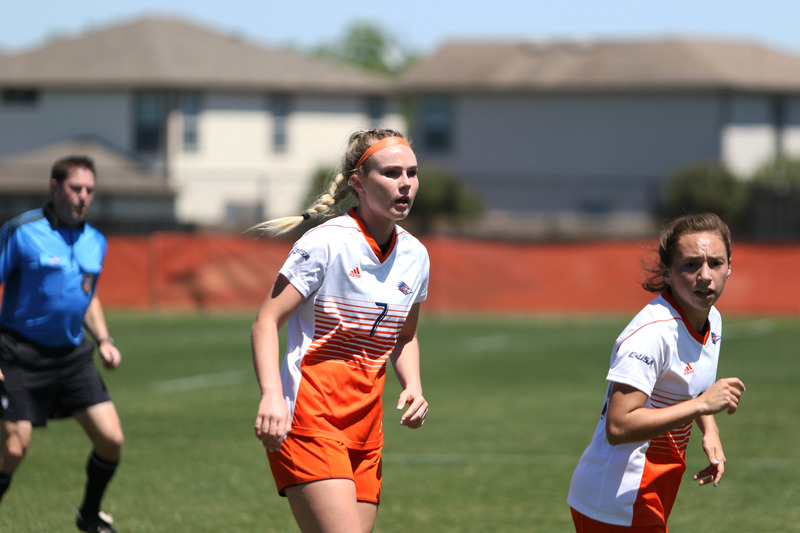 After being given the reigns to the team last year and leading the team to a conference title, she may have them on the same path this season. She is a great coach looking to do great things for the UTSA program. With two small teams making big waves in the conference, people may just have to start talking about them. At the end of their seasons, both teams hope to see headlines of their season finishers in the papers and news as they both are poised to take the throne at the top of the conference. These two programs are doing great things for the school in popularity and in the NCAA madness. Come out and support both teams.